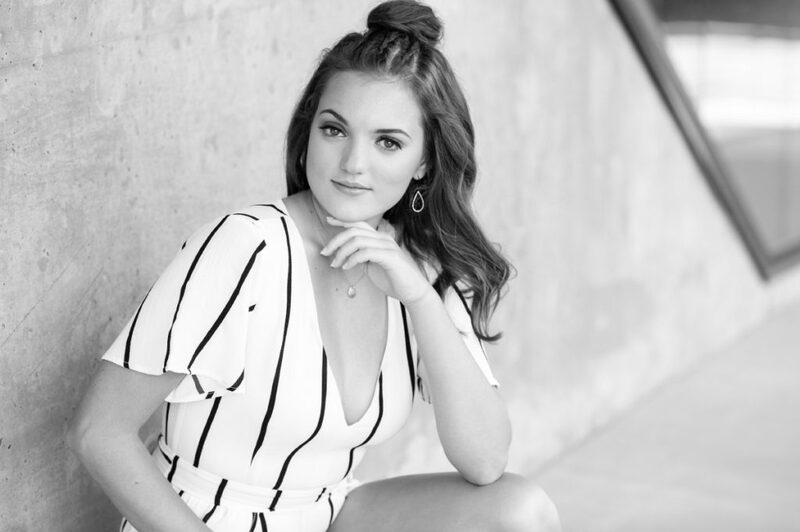 This is your year, and your senior portrait session is a day of celebration! Why book with me? What I will offer you is a one of a kind experience. 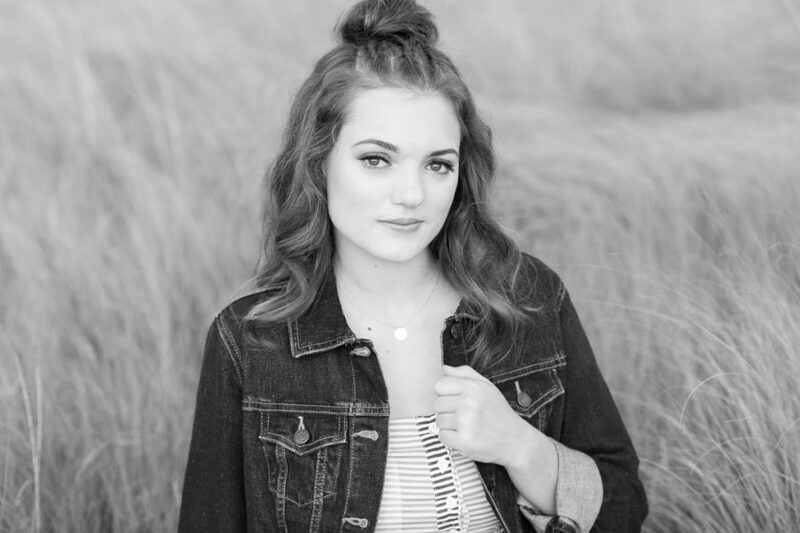 You portrait session will leave you feeling absolutely amazing! I want to capture you in a way that you will cherish and be proud of for many, many years to come. When you look back on your senior photos 20 years from now, you will remember the way you felt on your special day. We will meet at least once, out for coffee or at your home, to get to know each other better. What is your favorite music, favorite activities, what makes you feel beautiful, how do you dream of being photographed? We will also explore other the fun details of your photo shoo – What types of images & locations you like i.e. urban, country, etc . I will bring my gorgeous print & album samples for you to touch, feel and to start thinking about what you may want to do with your portraits. I will be available to you anytime before your session to discuss any questions you may have – just call or text me. It’s YOUR day!! We will meet in my Glenwood South studio. Every session begins with professional hair & make –up application for about 1 hour. The artist will create a look for you that compliments your personality, facial features and wardrobe. 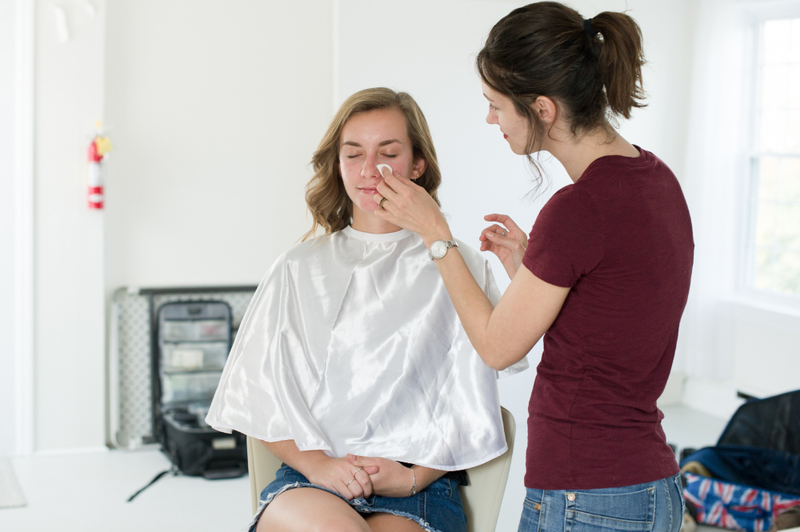 After you are finished in the chair, we will capture a few portraits in the studio before we head out on location. I will schedule your session so that we will take full advantage of the end of day, golden hour light. The professional make-up artist will be with us for the duration of your session for touch ups, and any hair/make up changes that you desire. You will be pampered like a super model! My team & I work hard to create this custom experience for you, and in this your confidence & beauty will shine through every image! Be sure to follow me in Instagram & other social media, as I do like to post at least one ‘sneak peek’ image, as well as behind the scenes action photos! Approximately two weeks after your session we will schedule your premiere in person image reveal & ordering session. I will bring my laptop, and show you a slideshow of images. Sit back and enjoy your beauty! We will then go through your images one by one, so that you can choose your favorites. From this group of favorites you can choose what you’d like to purchase. I will have my sample products for you to view, feel, touch. Only buy what you love. All print products are printed professionally at the best labs, are guaranteed for a lifetime of viewing & enjoyment. Kathy captured my personality perfectly.